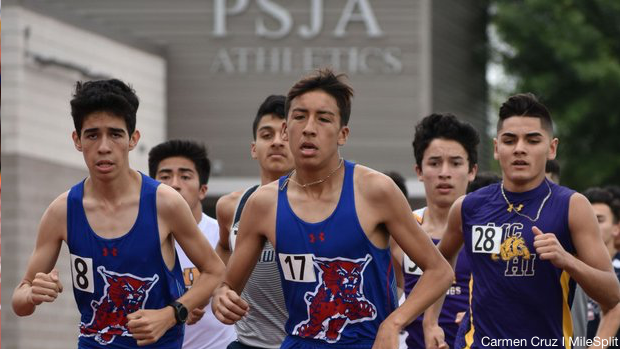 Last week we had week two of UIL area meets as well as some TAPPS Region meets. As each league gets further and further into their state meet qualification rounds, we will begin to see some peak performances. That will no doubt lead to better marks for each classification. Check out the new class rankings for each classification and each gender in Texas.